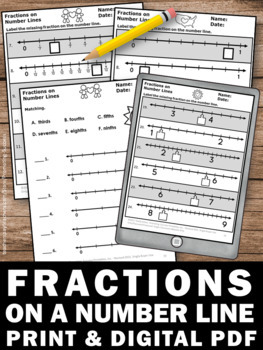 Second and third grade elementary teachers will download a printable fractions on a number line math worksheets packet. 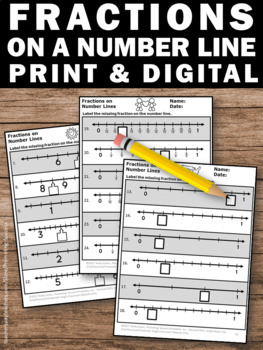 They work well as a math review, test prep, extra practice or as a quick formative assessment. They feature hearts and could be used with for a Valentine's Day center. 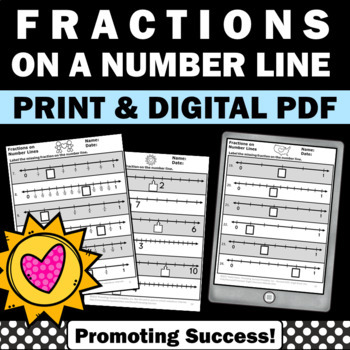 You will receive an anchor chart and two fraction walls. 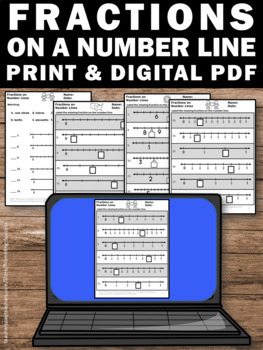 Student will find the missing fraction on a labeled number line 0-1, on a blank number line 0-1 and on a blank number line 0-10. This totals 72 questions plus a 12 question matching activity.